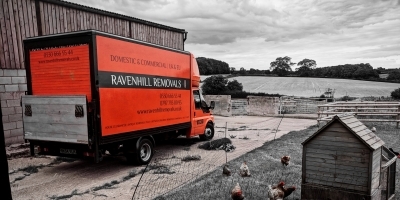 Ravenhill Removals is a family run business, providing house removals and office moves to customers all over the UK. Moving people since 2008, we have over a decade of experience in the moving trade, and our low-cost moving solutions come up trumps compared to the highly expensive big removals firms. We provide the following services to our clients: House Removals Office Moves European Removals House Clearances Antique Removals Fine Art Transportation Stock Transportation Packing Services Reassembly Services Cleaning Services All our vans are clean and fully insured, driven by professional drivers who take the utmost of care with all of your possessions.